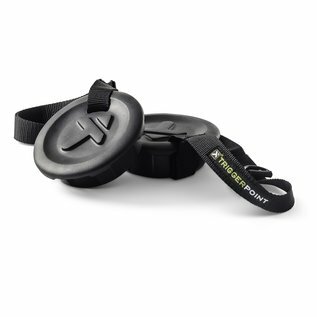 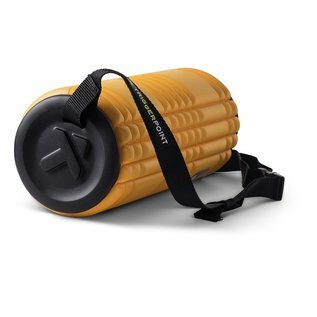 The TriggerPoint GRID® Caps turn your TriggerPoint hollow core roller into a gym bag. 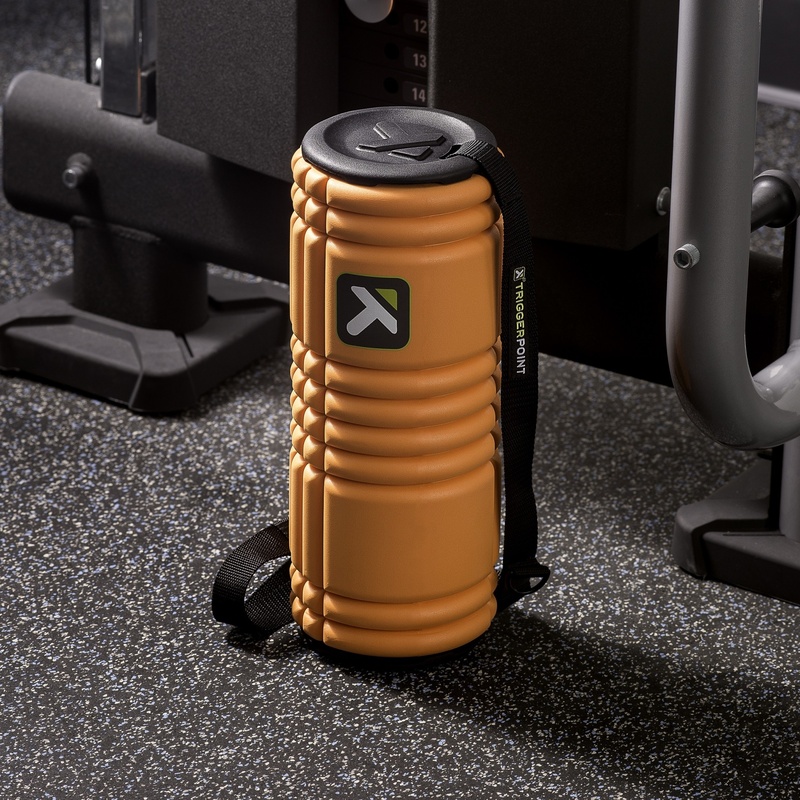 The TriggerPoint GRID® Caps turn your TriggerPoint hollow core roller into a gym bag. 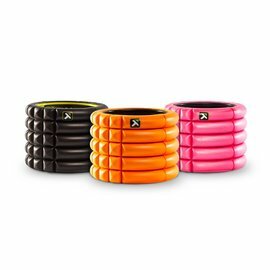 The easy-to-open caps create storage inside the roller itself, tightly securing all your gym necessities. 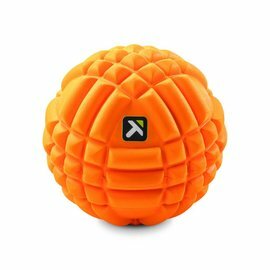 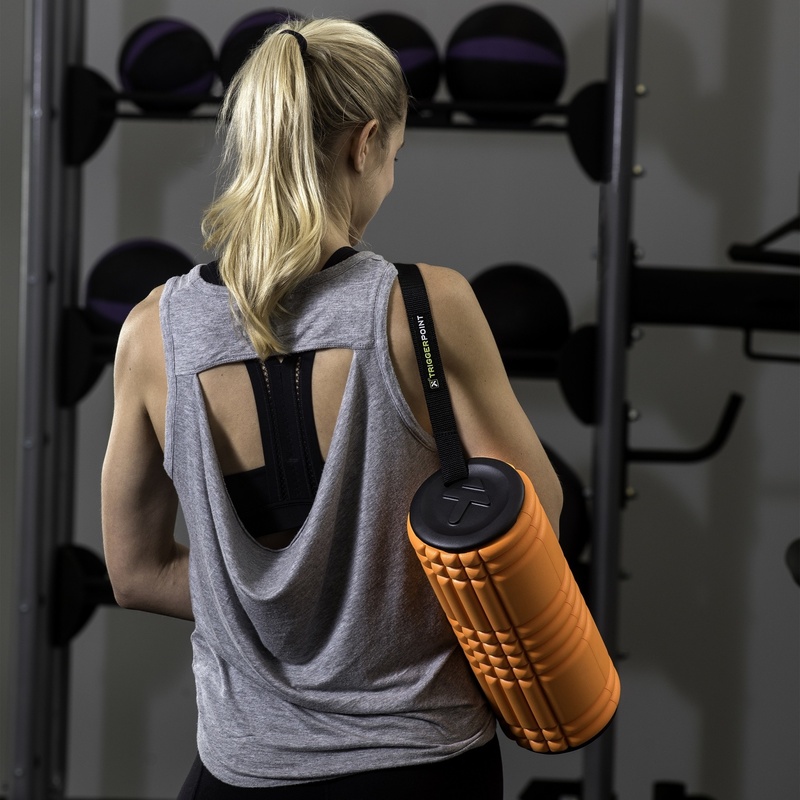 Fits TriggerPoint's hollow core foam rollers including GRID®, GRID®2.0, GRID®X, CHARGE™ and CARBON™.